If you would like to sign up for the free webinar we will be hosting it on February 23rd at 10 AM PT. Feel free to sign up below! If you have other questions please do contact us. 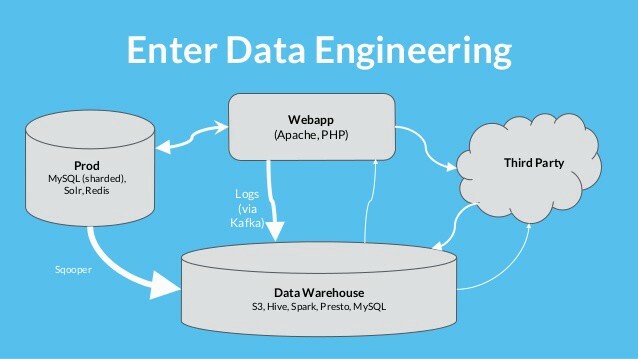 SQL Best Practices — Designing An ETL Video was originally published in Hacker Noon on Medium, where people are continuing the conversation by highlighting and responding to this story.